yours mine & ours is excited to present two bodies of work by Steve Locke, #Killers and Family Pictures. Submerged in blinding whiteness, Steve Locke’s #Killers alienates more than 60 – predominantly white – murderers of black persons. 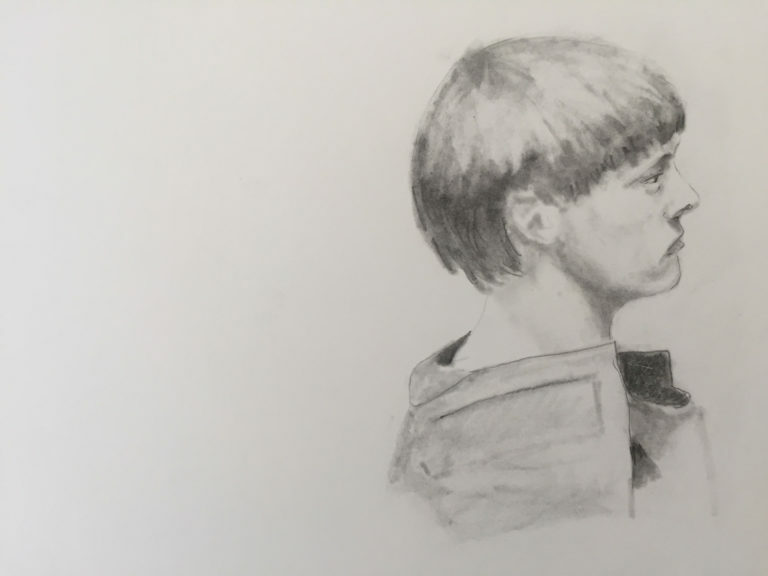 Through his small graphite renderings on large pieces of blank, white paper, Locke insists on the viewer getting close up in the face of each killer. Drawn with sensitivity, Locke challenges the notion of empathy, aggressively collapsing distance between killer and viewer. Some of these portray employees of the state, neighbors, friends, students, travelers. All are killers. The viewing alone is an insistence that we come to terms with the source of each act of violence and yet Locke takes it further, titling each Internet-sourced image with the full name (and oftentimes title) of the person and where the image came from (court, mug-shot, booking, death row, arrest, etc.). He is unapologetically naming names. Through this act, Locke personalizes them and simultaneously protests (“I was tired of the notion that unless you have personal experience, you can’t make art about it”). These are more than quick web searches. They are more than a blip in this confounding history of violence and oppression. We must remember their names. We must learn from history. The pervasive culture of whiteness has allowed these killers to exist and this we must never forget. Technologies have begun to bring the state-sponsored violence meted out to black people to a larger consciousness. This violence has been long known to black and poor people, but it is now present to the dominant culture. 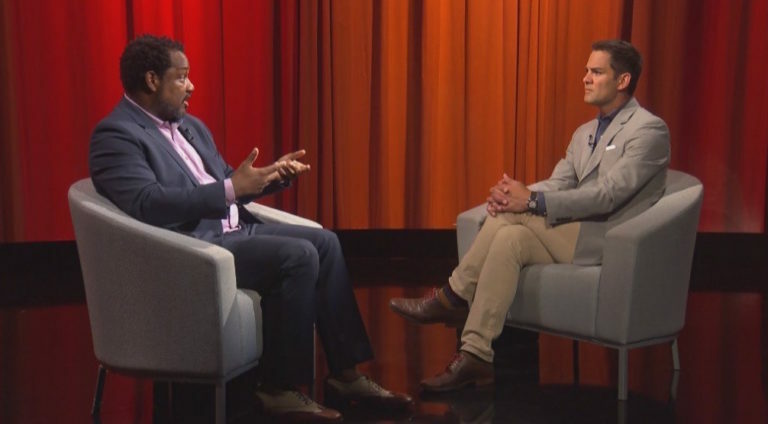 Today, you can show black people being shot to death on television. The dominant culture experiences this phenomenon as something “New.” They refuse to believe that what they are experiencing is the exact way things have always been done. They want to believe that it is an anomaly. This requires the dominant culture to deny that the basis of America’s relationship to black people is violence. It has always been violence placed in the service of a domestic identity. I chose to make work that marries contemporary and historical violence to the domestic impulse. Publicly created and shared photographs of violence against black people now inhabit contemporary frames. 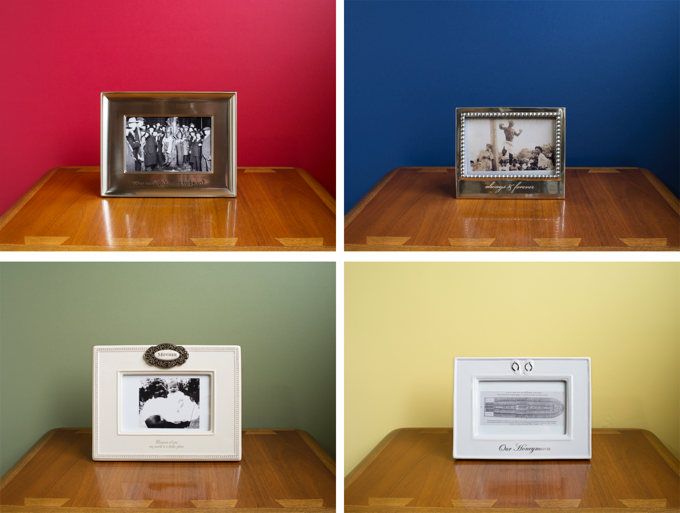 Using frames designed for keepsakes or familial milestones, sitting these on a 1960s era Andre Bus coffee table against various hues, the work reconciles a violent history with the contemporary spectacle of state violence within a domestic sphere. These are the Family Pictures we have long pretended do not exist. Family Pictures was produced by Samsøñ Projects in Boston, MA. STEVE LOCKE (b. 1963, Cleveland, OH) is a Boston-based artist, raised in Detroit, Michigan. He received a B.S. in 1984 from Boston University, a B.F.A. in 1997 and an M.F.A. in 2001 from the Massachusetts College of Art and Design. He attended the Skowhegan School of Painting and Sculpture in 2002. He has received grants from The Pollock-Krasner Foundation, The Louis Comfort Tiffany Foundation, The Art Matters Foundation, and the LEF Foundation Contemporary Work Fund Grant. His first institutional solo-exhibition, there is no one left to blame, was curated by Helen Molesworth for the Institute of Contemporary Art, Boston then traveled to the Museum of Contemporary Art Detroit. It coincided with the publication of the artist’s first monograph by the same title. His work has been reviewed in ARTFORUM, Art in America, Art New England, JUXTAPOZ, The Boston Globe, and The New Yorker. Presently, he is a resident artist of the City of Boston. His facade, Three Deliberate Grays for Freddie (A Memorial for Freddie Gray), 2018, was mounted on the façade of the Isabella Stewart Gardner Museum (Boston, MA). Steve Locke at the 7min mark.